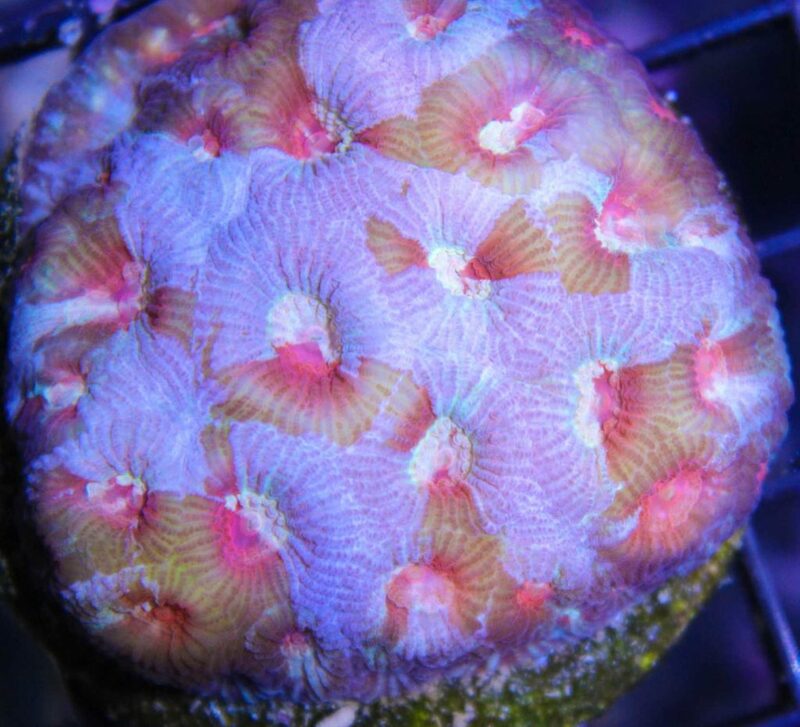 They come in ever color imaginable and are very special corals. Many people collect just favias as there are so many different kinds. 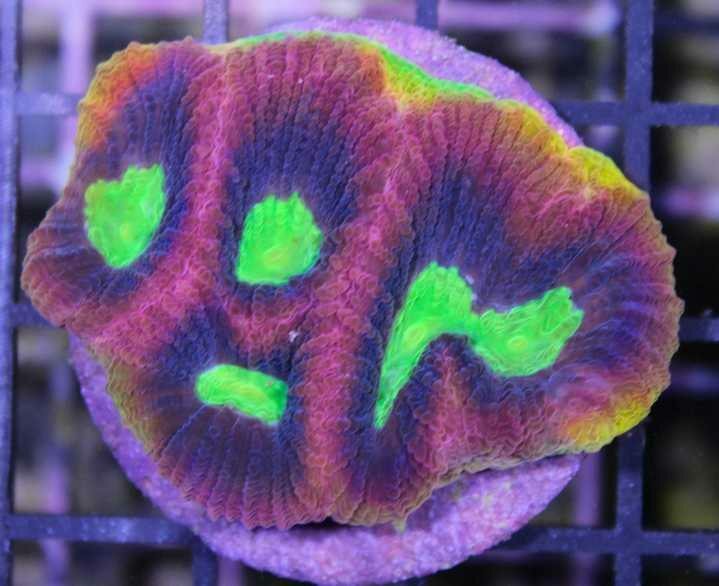 They love being feed especially at night we recommend feeding reef roids.